Suburbs of Farmington: Chesterville, Industry. 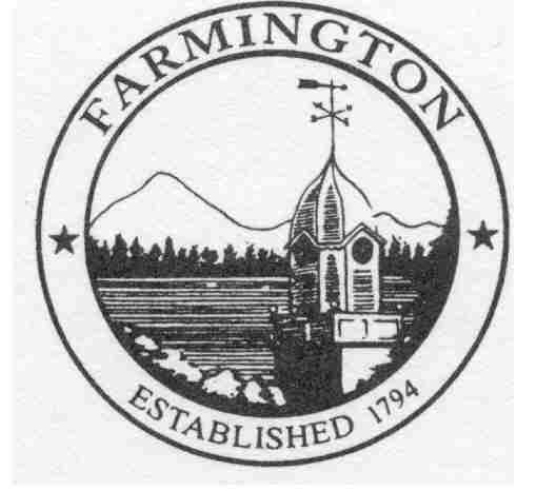 Farmington is also known as: West Farmington and West Farmington, Maine. Zip codes in the city: 04938. Franklin County funeral flowers can be purchased from one of the local funeral shops we partner with. In 1998 Jeremy began his apprenticeship at Adams Funeral Home which was under the management of Dan and Scott Adams and the ownership of ECI Services of Maine before it was sold to SCI, a corporation in Texas. Our business was founded in 1887. From the very first day, we have been as close and ready to help as a good neighbor. We offer our services in order to honor a life that has been lived and to comfort those who grieve. Some of the notable people born here have been: (charles e. hibbard), (peter mills (american politician)), (edward abbott (clergyman)), (lillian nordica), and (chester greenwood). 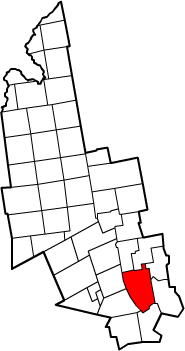 Farmington is the county seat of Franklin County, Maine, United States. As of the 2010 census, the town population was 7,760. Farmington is home to the University of Maine at Farmington, the Nordica Memorial Auditorium, the Homestead, and the annual Farmington Fair. It was disclosed on December 30th, 2018 that Robert H Cashman died in Farmington, Maine. Cashman was 81 years old. Send flowers to express your sorrow and honor Robert H's life. It was written by News & Observer on November 29th, 2018 that Doris J "Dee" Stanley passed away in Durham, North Carolina. Stanley was 92 years old and was born in Farmington, ME. Send flowers to express your sorrow and honor Doris J "Dee"'s life. It was written on October 4th, 2018 that Marion L Hunt (Johnson) perished in Farmington, Maine. Ms. Hunt was 83 years old and was born in Dudley, MA. Send flowers to share your condolences and honor Marion L's life. It was noted by New Haven Register on August 25th, 2018 that Brent E Beisaw died in Meriden, Connecticut. Beisaw was 66 years old and was born in Farmington, ME. Send flowers to express your sorrow and honor Brent E's life. It was revealed on January 21st, 2016 that Laura M Smith (Pellerin) perished in Farmington, Maine. Ms. Smith was 88 years old and was born in Worcester, MA. Send flowers to express your sympathy and honor Laura M's life. It was reported on November 21st, 2015 that Mary Gertrude Wilford (Olsen) passed away in Farmington, Maine. Ms. Wilford was 83 years old and was born in Janvier, NJ. Send flowers to express your sorrow and honor Mary Gertrude's life. It was written on March 25th, 2015 that Anita E Morse died in Port Charlotte, Florida. Morse was 74 years old and was born in Farmington, ME. Send flowers to express your sympathy and honor Anita E's life. It was noted by The Foxboro Reporter on December 11th, 2014 that Mary Ellen Coughlan (Adams) died in Norwood, Massachusetts. Ms. Coughlan was 80 years old and was born in Farmington, ME. Send flowers to share your condolences and honor Mary Ellen's life. It was written on October 3rd, 2014 that James "Jim" Bradney passed away in Farmington, Maine. Bradney was 70 years old. Send flowers to express your sympathy and honor James "Jim"'s life. It was disclosed by Sarasota Herald-Tribune on September 14th, 2014 that Richard Lee Pratt died in Sarasota, Florida. Pratt was 72 years old and was born in Farmington, ME. Send flowers to share your condolences and honor Richard Lee's life. A group from Topsham, Maine arrived in 1776 to explore the area and lay out a town, called Plantation No. Farmington is a New England town in and the county seat of Franklin County, Maine County, Maine, United States. Farmington suffered a devastating fire on October 22, 1886, when thirty-three houses, nineteen stores, three churches, the county jail and the post office were destroyed. The 1877 Methodist Church designed by noted architect Arthur H. Orchards yielded apples and other fruit. 3 funerals and memorials businesses in Farmington, ME. Get directions, photos and reviews near 04938.